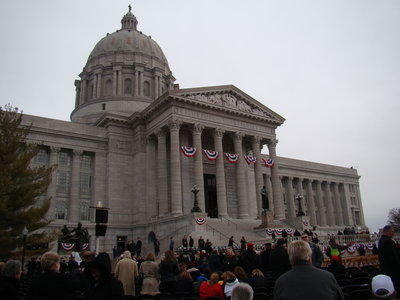 A Republican lawmaker wants to make it easier for Missouri women to get birth control. Rep. Sheila Solon told a House committee Wednesday that pharmacists should be able to prescribe oral contraceptives because fewer unwanted pregnancies would lead to fewer abortions. Those under 18 would have to show pharmacists a previous doctor's prescription. The bill would allow women to receive birth control in one-year increments after their first three-month prescription. Under the measure, a woman would be required to visit a doctor within three years of the pharmacist's initial prescription to continue receiving the contraceptives. Solon said a pharmacist could still refer someone to a physician, if necessary. Oregon, California and Washington, D.C., have passed comparable policies, with at least four other states considering similar bills.